Having a numerous selection in the closet, covering from dresses, trousers, pants, shoes, bags, ornaments, and completely making a real life from nothing to something is almost everyone’s dream. 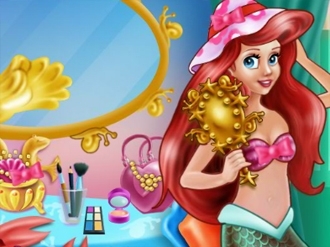 And now, you can achieve your dream in your newly uploaded game, Avatar Dress Up. Makeup your pretty blank man (or girl) in decades of dresses, there must be some suit fit your imagination and taste. After your collaborated selection of clothes, your man will be more attractive and fascinating. Avatar Dress Up is a misc puzzle and skill game, available on www.bestgames.pk, have fun and enjoy. 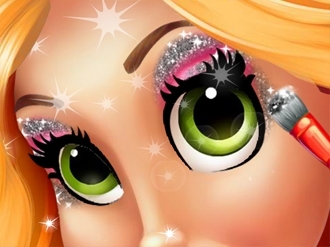 In the lovely game Rapunzel Make-up Artist, Rapunzel is interested more in the latest trends than princess duties. She saw so many make-up ideas on the Internet that she wants to improve her creative skills. You have to help this beautiful princess become a specialist in the art of make-up in the wonderful game Rapunzel Make-up Artist! Cute Princess Sofia is so excited because she was invited to a ball! Sofia needs to look stunning. Help her dress up and enjoy yourself! Spend a wonderful day with these amazing superhero dolls and learn how to take care of them! They are both pregnant so help them take their vitamins, eat healthy food and then have fun trying on cute outfits. 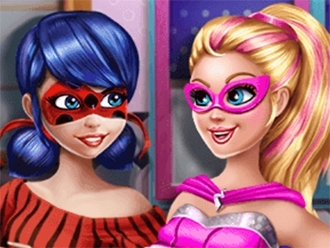 The two BFFs will feel and look amazing, ready to create great memories together!